Hi, can someone tell me a little more about this technique: seirei-nuri-maki-e? Known as dragonfly wing pattern invented in Shizuoka in the Taisho era which I guess explains its Art Deco look. This is the extent of my scanty research. Any information much appreciated. Edited by Algester, 24 May 2017 - 10:42. Store Exclusive Sailor Inks click here this has been my "personal obligation/service"
Edison Pens provides the following video. 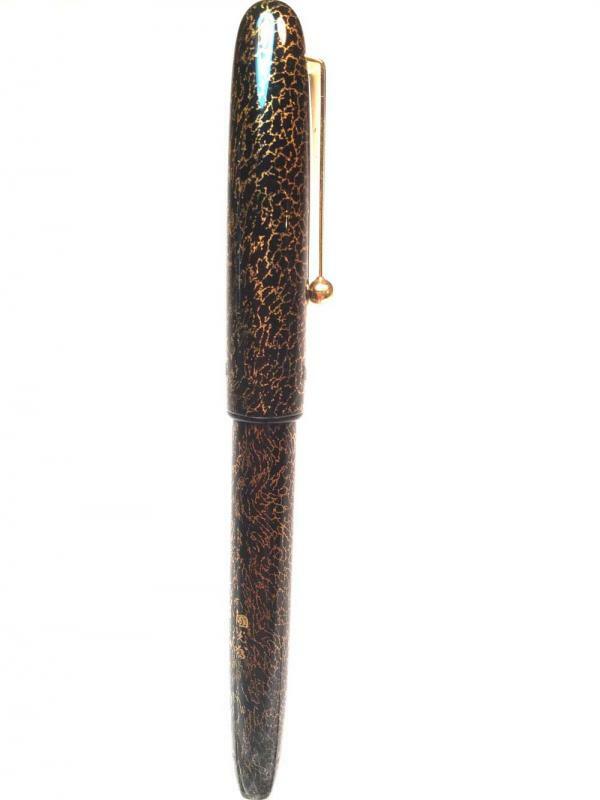 The oldest and largest buyer and seller of vintage Japanese pens in America. Even by the most generous start date of the 2nd Sino-Japanese War (1931 and the Mukden Incident), the Taisho Emperor and his reign were never involved with it. The Second World War started in 1939, well past the death of the Taisho Emperor and well into the reign of his son, the Showa Emperor. 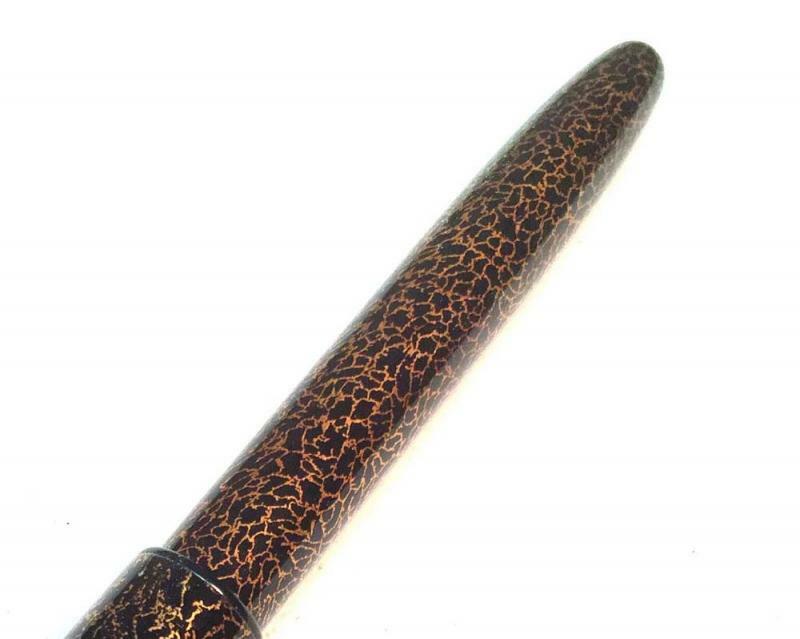 I know little about the maki-e and urushi processes. However, the Taisho period was the most liberal period of the Japanese Empire with a general tolerance of many creative experiments. This is, of course, within the context of a generally conservative society but it was the only period in which democratic rule was a brief reality. So, there was a promotion of the arts which would not be seen until after the American Occupation ended. I would say, historically speaking, that specific technique would be one of those cultivated during the Taisho period but which lost popularity afterwards. Thanks very much. I assume from the videos that the pattern is achieved by floating urishi on water. Am I wrong? Also is this a currently used technique?